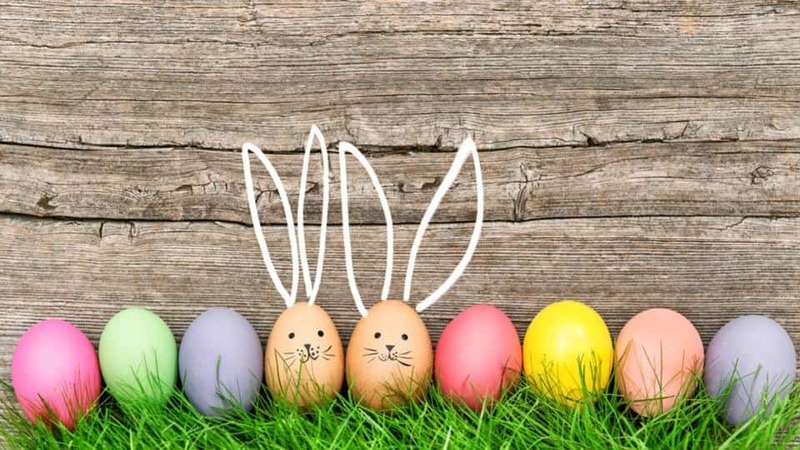 With Easter looming large, many of our clients have been keen to get as much traction this side of the Easter break before we go into that Easter/ANZAC Day week of public holidays, where many have elected to take up only 3 days of their annual leave in order to gain a 10-day break. TYVM! Sounds very Australian doesn’t it. So we will have our heads down and tails up, right up until 5pm on Thursday 18th of April. We will be fully operational during the week after Easter though, so if you find that you do need some additional support as you are the only left standing during that week, then we can assist you!! The election was officially scheduled in for the 18th of May during the week, the uncertainty of which has been thought to negatively impact business activity including employment, causing it to slow. However in a Business Insider article, new research casts doubt on whether elections cause the Australian economy to slow. We have not experienced any noticeable slow down caused by an initial election announcement at this early stage. 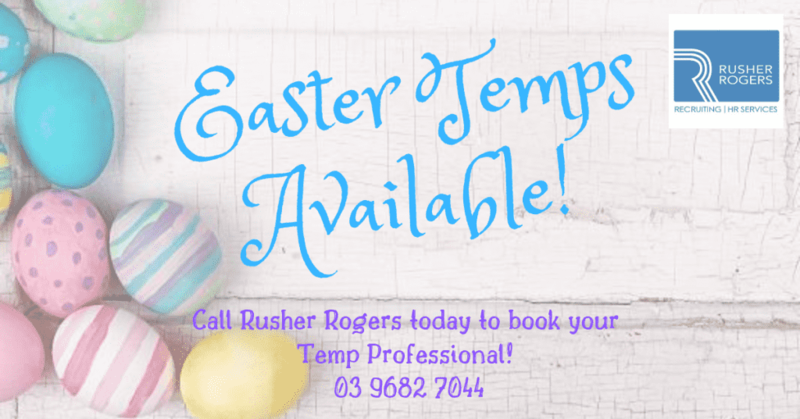 School holidays and an Easter holiday break potentially can post-pone hiring activity, in that people take leave (clients and candidates). Our radar will be out for any perceived slow down during the lead up to the Federal election. Sam wrote an excellent blog on how to respond to behavioural based questions during the week, so be sure to save that link for your own future reference. The Temp desk was busy last week with lots of changes happening in organisations as people take leave coming up to Easter. Make sure you have all your Easter leave in and approved and you have a Temp booked in to cover the work. If not make sure you give us a call. Great work to all our hard-working Temps last week! To all the Temps off over the Easter break and the coming week, have a great time and enjoy the break as I am sure June and July will be busy months!